The Insect Inspector investigates what you are not being told about the 5G grid. 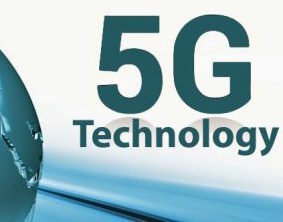 5G is a buzzword for the digitally connected world some see as the future of mankind – it comes with risks – the most immediate being that it will be the most effective pesticide since DDT. The Insect Inspector explains how this runaway untested global experiment may kill us all. Du kan visa textremsa på filmen. Klicka på Inställningar (kugghjulet) och välj Engelska undertexter.